Try making these handmade beaded jewelry patterns for Valentine’s Day including beaded hearts, earrings and bracelets. There’s something for everyone. February 14th is a day that people love or hate. It’s funny how polarizing one day of the year can be. If you’re interested in creating some beaded jewelry perfect for Valentine’s Day, I’ve put together a list of five video tutorials. These handmade beaded jewelry patterns would be good for a range of skills. There’s something here for everyone. I’ve included the beads and findings required for each pattern. You’ll also need other essential beading tools e.g. beading needles and thread. This project is suitable for intermediate skill levels. 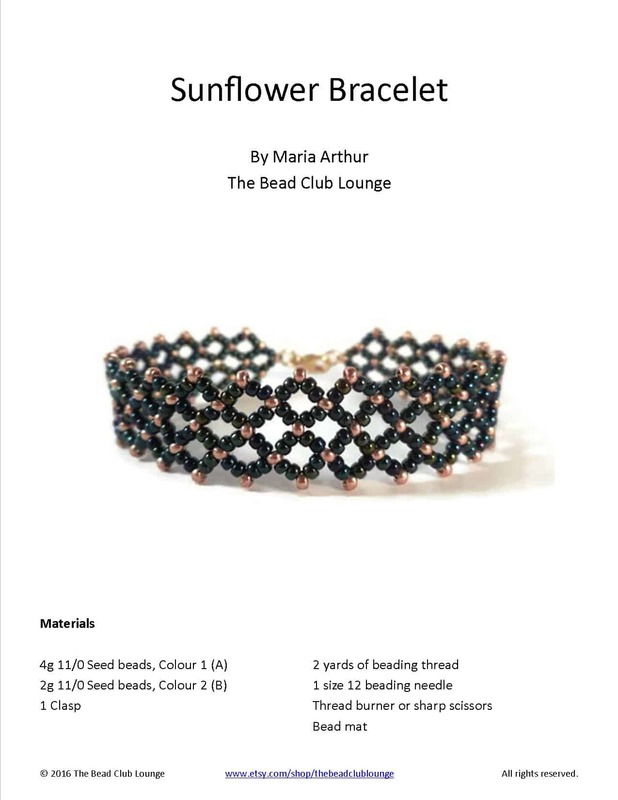 I hope you enjoyed this list of handmade beaded jewelry patterns. If you make any, please share them on The Bead Club Lounge Facebook page.